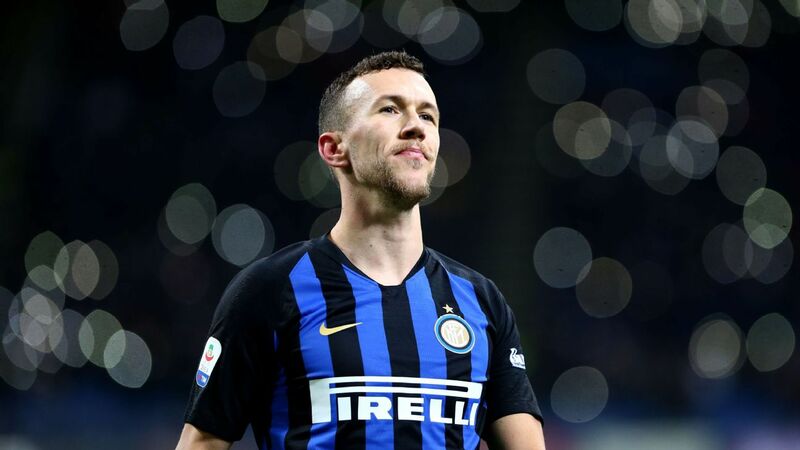 Rumour Rater: Arsenal to land Perisic? United eye Bergwijn? 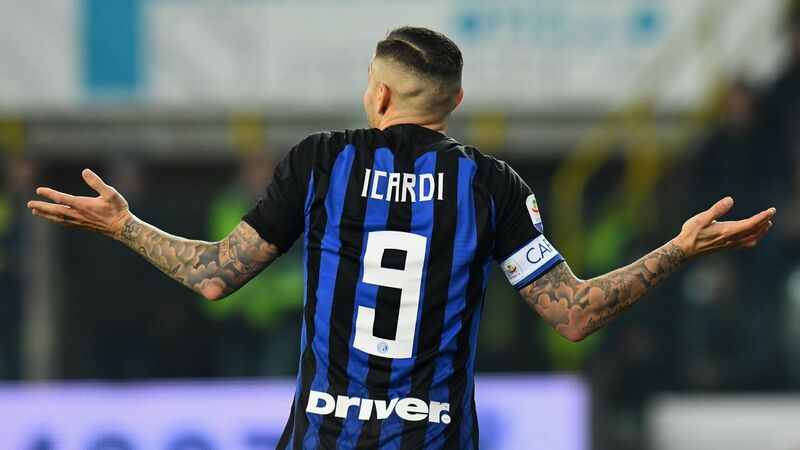 Mauro Icardi and Ever Banega proved to be the difference as Inter Milan clinched a 2-1 win away at Pescara. The Nerazzurri took the whole of Italy on a rollercoaster, end-to-end affair during their 2-1 away win over Pescara on Sunday. Jean-Christophe Bahebeck's opener for the hosts came on one of many dangerous Pescara counter-attacks, while Inter failed to find daylight despite creating a fair few chances at the other end. The Biscione eventually equalised though, through a Mauro Icardi header, but all looked lost when Bahebeck was again found unmarked in the box, only for Handanovic to miraculously turn his deflection away. 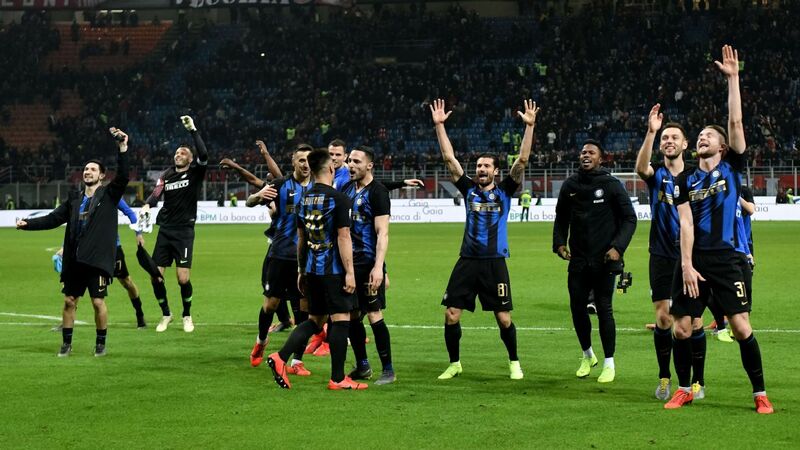 Throwing themselves back into the fray, Inter took all three points when Icardi made the most of a comical Norbert Gyomber error. Coach Frank De Boer's passing schemes are starting to work, with a particularly sumptuous piece of interplay on the right nearly resulting in a second-half goal. 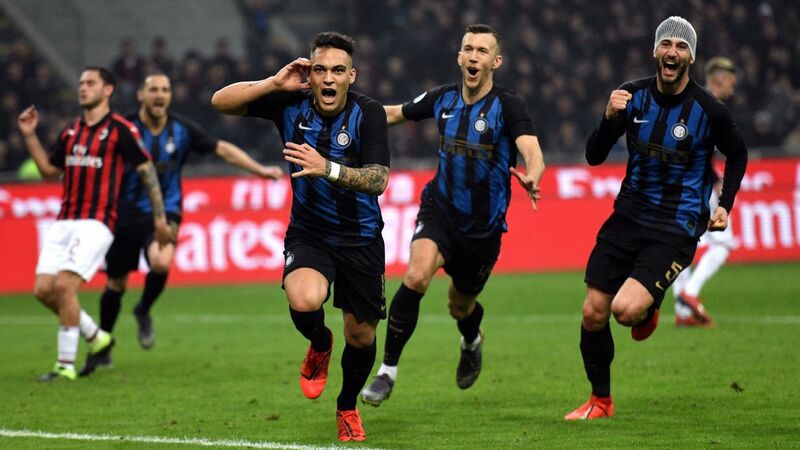 Unlike their previous two games, Inter actually carved out a number of goalscoring opportunities. Inter loanee Gianluca Caprari looked sensational for the hosts, and if early form is anything to go by, this Pescara team will keep us entertained this year. Beyond the Nerazzurri's wastefulness, getting repeatedly caught on the counter was alarming. 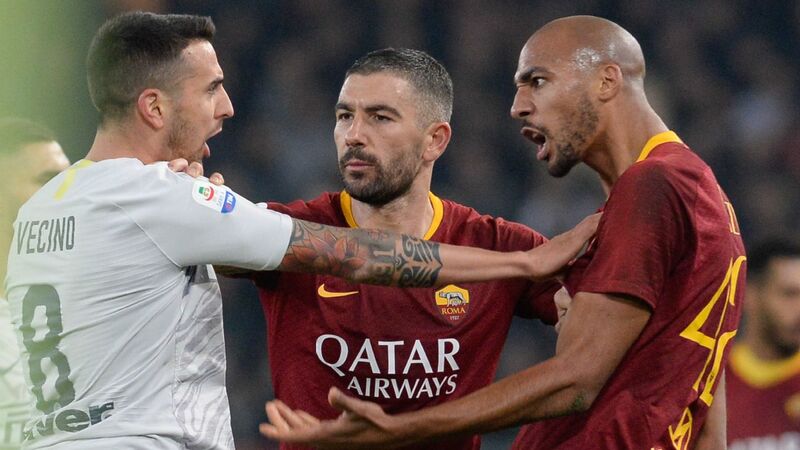 Juventus will be licking their lips when they watch the highlights, never mind the full game. 5 -- The Dutchman is in for a big shock once Inter face a side whose relegation odds aren't shorter than Yuto Nagatomo. The Nerazzurri were there for the taking, and Pescara's defending at the death was a tad naive, too. Is it possible that Inter could slowly assimilate the Dutchman's passing schemes without trying to conquer the field, too? GK Samir Handanovic, 8 -- Inter's Man of the match until Icardi turned it on. 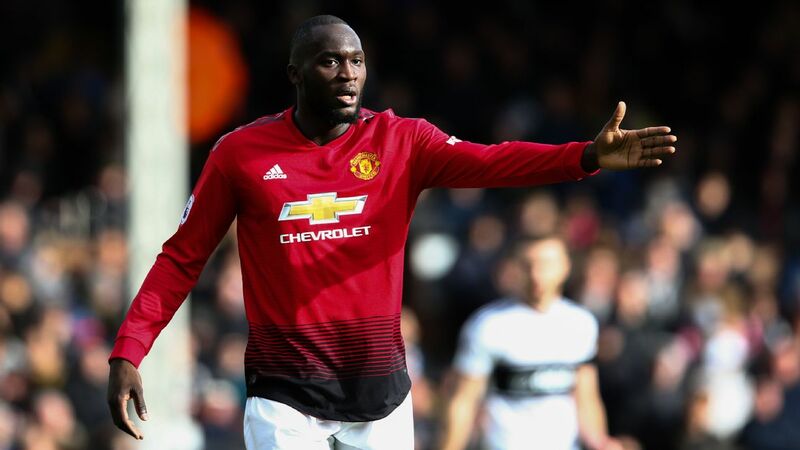 Could do nothing on the goal and was uncertain on one cross, but was otherwise brilliant, repeatedly fending off the sharks as they came in for the kill. Just like last season, Handanovic is often the lone man defending the breach. DF Danilo D'Ambrosio, 5 -- Had a very bright moment when he blitzed into the Dolphin's half, dribbling a few opponents and firing an impressive shot just over. Beyond that, D'Ambrosio was messy on the ball, fluffing what should have been an assist for an unmarked Joao Mario, and at the back, where Bahebeck pipped him to open the scoring. One gets the feeling that he'd be better suited to defending in a backs-to-the-wall, not with acres of space behind him. DF Joao Miranda, 6 -- Was authoritative when the defence could have easily buckled, and sometimes had a soothing effect on the back line. Though it wasn't fair that he had to spend his game chasing Pescara's unmarked speedsters. DF Jeison Murillo, 6 -- Murillo deserves a 7 for how he often anticipated passes into the final third, but a 4 for how he was given the runaround by Bahebeck and Gianluca Caprari -- the latter with a spectacular turn. The Colombian also missed a pass or two. DF Davide Santon, 6 -- It would be unfair to criticize the Nerazzurri's answer to Darren Anderton, with the only difference being that Santon's three sick notes have somehow propelled him to the starting job! Looked promising early on, but a lazy Ivan Perisic didn't help him gain yardage on the left. Made a very nice first half pass to Icardi. Worth another shot. MF Gary Medel, 6 -- Could hardly hold off Pescara's swarming counters all by himself, but was clever in winning it back high up the pitch and moved around very well. Got rid of the ball cleverly, only missing seven percent of his passes. Has his limits, but works the shop floor well, as Michael Vaughan would have put it. MF Joao Mario, 5 -- Managed a few interesting dribbles, but wasn't as involved in the buildup -- he was pushed quite far up -- and will need time to get used to the tempo. Often felt like he was slowing attacks down. MF Antonio Candreva, 6 -- Took a long while to get going, but is remarkably sharp in the box. Opened up some nice spaces with his elegant extra touches. His relative lack of involvement likely has to do with his being played high up. Looked better than Ever Banega on set pieces. MF Ever Banega, 8 -- For Ever, an 8. The Argentine looks so elegant running everything on the pitch. 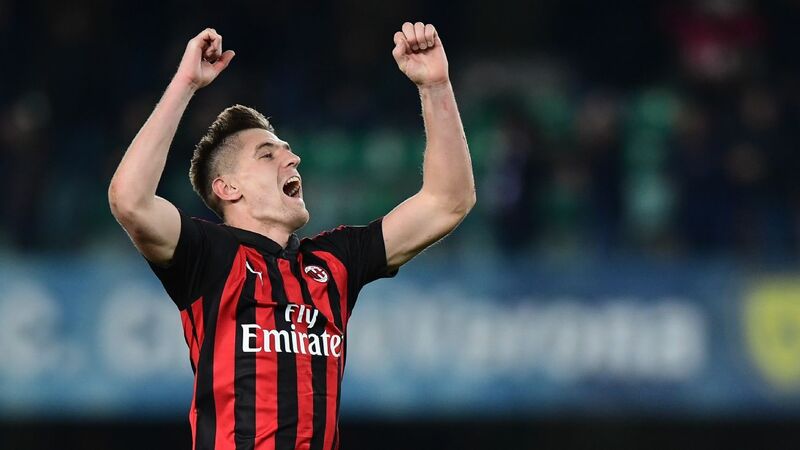 Inter don't need a deep-lying playmaker, they need someone to step into various situations and add flourish, or rifinitura as it is known around here. Banega provided the assist for Icardi's equalizer, and even positions himself well so that he can force turnovers. That said, was again dispossessed for the goal, needs to find his range from set pieces and could have done better with two scoring opportunities. 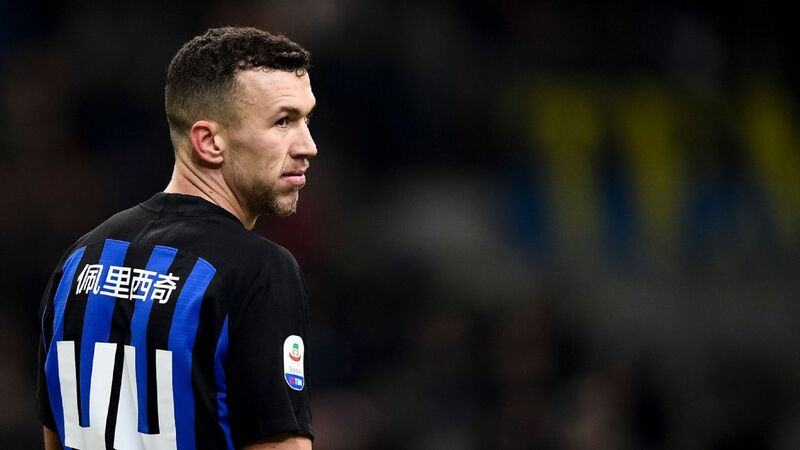 MF Ivan Perisic, 5 -- Despite what he said in midweek, the Croatian still looks out of shape, and complemented this with a lacklustre approach, being correctly accused by former Inter striker Aldo Serena of shying away from responsibility. His penchant for dumping it off inside was particularly irritating. 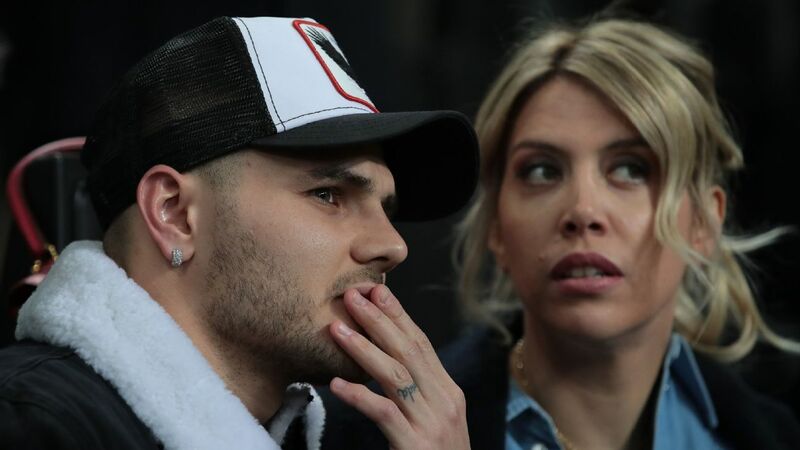 FW Mauro Icardi, 9 -- Two weeks ago, Icardi's goal was insufficient to redeem a poor performance. This time, the Argentine seemed to turn everything to gold, even his early fluffed chance the sign that he could time his runs well. Should have seen his beautiful feint be rewarded with a Banega goal, back-heeled a flick into a teammates' path. And he scored twice. This is Inter's guy. FW Eder, N/A -- Wasn't really involved, despite coming on with 15 minutes to go. FW Stevan Jovetic, N/A -- Same as Eder, but is supposed to be the game-changer. How else will he convince a reticent De Boer to ever start him? FW Rodrigo Palacio, N/A -- The good news is that he added dynamism, and even yelled at Joao Mario for not putting in enough hustle. This was all for nought when he ensured that two attacks fell completely flat. Italians compliment hitmen by saying that they "can see the goal." Palacio hasn't seen it in two years. 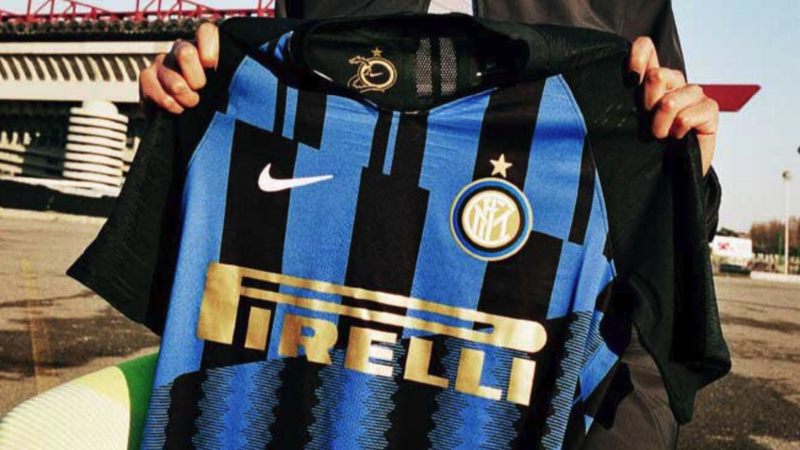 Edoardo Dalmonte covers Inter Milan for ESPN FC. Follow him on Twitter: @EdoDalmonte.